They welcomed their daughter Stormi into the world in February 2018. 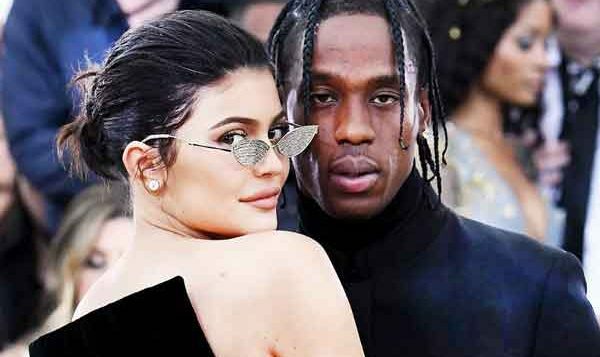 And Kylie Jenner and Travis Scott enjoyed some child-free time as they attended Coachella music festival, where their romance first began two years ago, on Saturday. 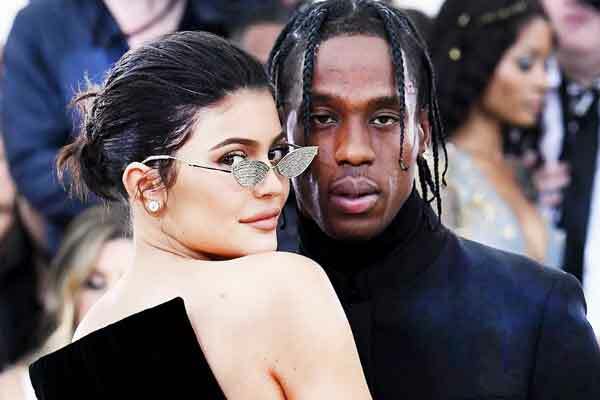 The make-up mogul, 21, and rapper, 27, appeared to be keeping a low profile once inside the event – despite touching down on a private jet. The couple happily queued up with other festival goers to order drinks and cocktails as they stood and chatted to one another in their relaxed clothing. The mother-of-one, who made her millions thanks to her plumped up pout, looked chilled out as she walked hand-in-hand with her beau through the festival as she grasped onto a beverage in her other hand. 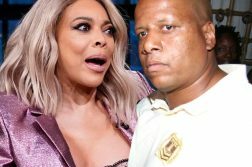 Showcasing her phenomenal curves, she strutted out in a pair of wide leg denim jeans and a matching jacket – she kept the look simple by sporting a plain crop top that grazed under her cleavage. She completed her nineties festival look by donning a Gucci bucket hat. Travis dressed down in a black printed Aerosmith T-shirt and cropped black bottoms.